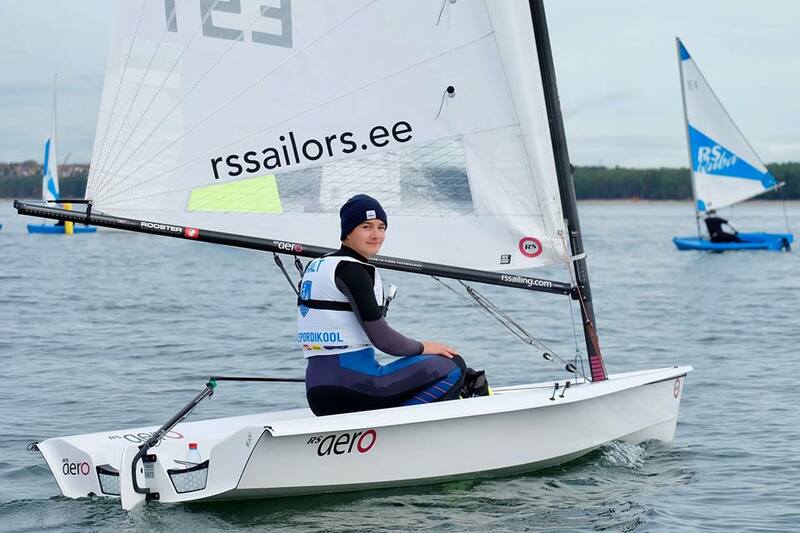 How did the RS Sailors Estonia sailing season of 2018 end? Last Saturday, we celebrated the successful end of the 2018 sailing season with the 2nd year of our Oktoberfest Regatta, a one day event in RS Aeros and RS Qubas followed by a nice evening at the sailing center. 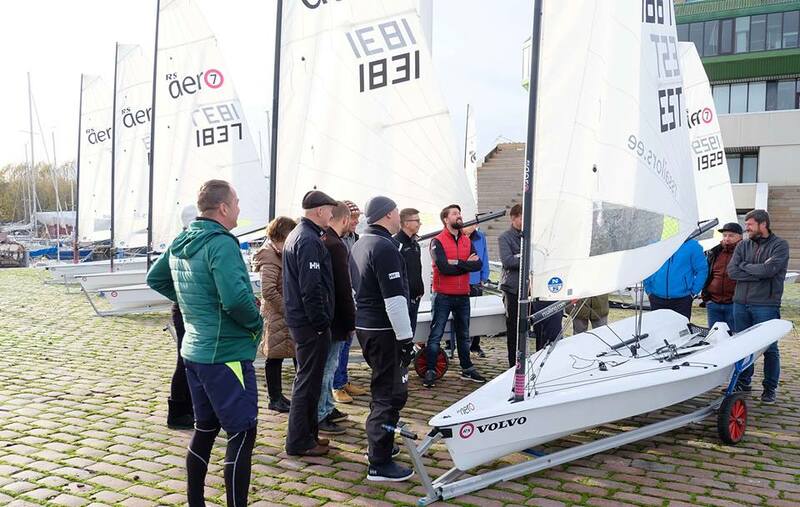 Prior to the race, there was a workshop where the RS Sailors instructor, Liina Kolk (RS Aero 5 World Championship 2nd overall and 1st Lady) shared the tricks of sailing RS Aeros and RS Qubas. After that, the draw took place between the 18 competitors, to assign each sailor to either the RS Aero and RS Quba fleets for the day’s racing. 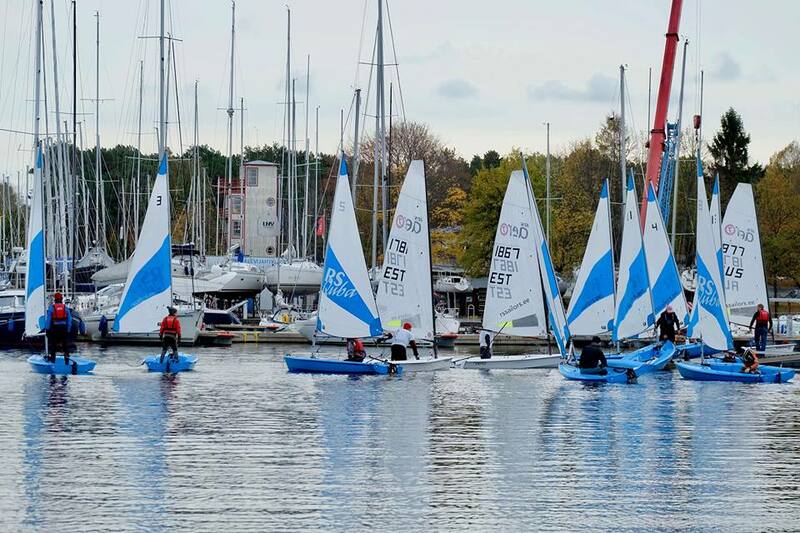 5 races were held in a swinging 2-3m/s from the southwest, where, after intense and exciting races, it turned out Oktoberfest Regatta winners were; RS Aero - Markus Maalt and RS Quba - Ants Haavel. We had the pleasure of welcoming the youngest participant in the regatta, Grigori Zigadlo, 11 years old. Grigori is like a real sailing fan of his father, who would love to spend his free time at sea. It was also a pleasure to see our good friend, Kairit, who came to the competition from Oulu, Finland, just outside the arctic circle - a 600-kilometer car journey and a 2-hour ferry trip! 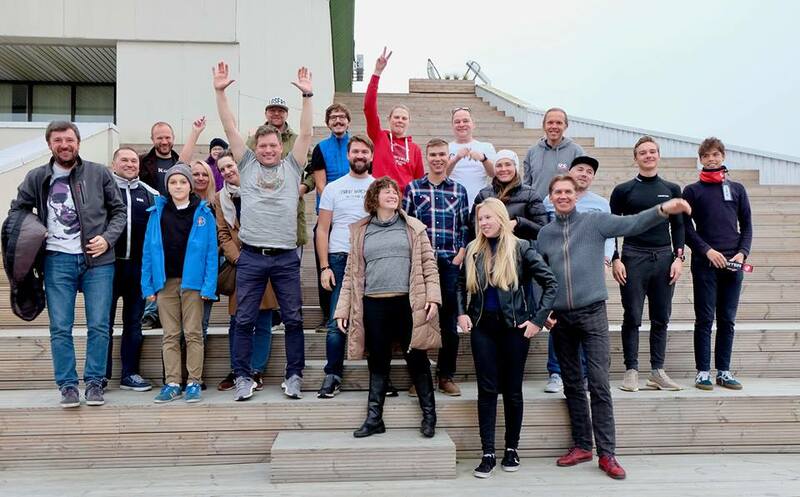 At the end of the regatta, it was time to move on to take the hot sauna and then to finish the season at the Vigri café where the sailing center's founder Ants Haavel spoke. He acknowledged everyone and talked about one of the important goals of raising the fleet of RS Aero and RS Quba Classes locally in the form of new owners of boats. The evening continued with Oktoberfest Regatta awards and enjoying a delicious cake to celebrate the close of another successful summer sailing season in Estonia.